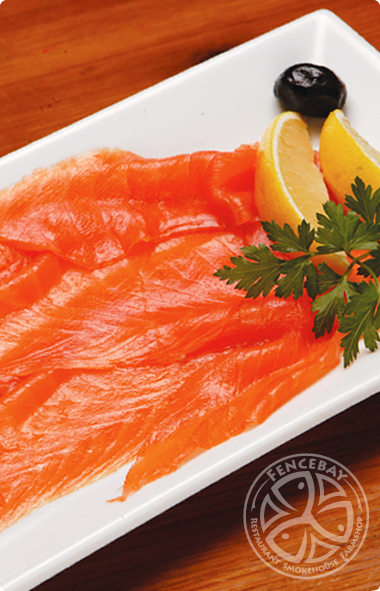 At Fencebay we select sea reared salmon from small Scottish farms to ensure we know the exact provenance and the water quality. We choose only small lean salmon in their prime, before smoking in aged and well dried wood from known sources, sawn and collected by ourselves. The result is a succulent and smooth, texture finish that allows the natural flavour and orange colour of Scottish Salmon to come through with a perfect hint of smokey flavour and a tang of the sea. Whole side unsliced, whole side sliced, long slices in packs. 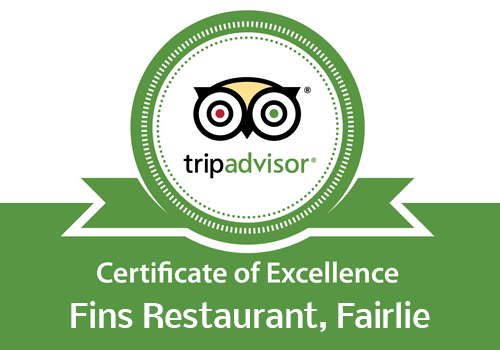 Please note that for Salmon and Gravadlax that is required to be cut on our premises, we take the utmost care to ensure that the fish is effectively cut to the correct weight.